While you’re waiting, you can start contributing to one of our upcoming shows RIGHT NOW! Just click the image below. 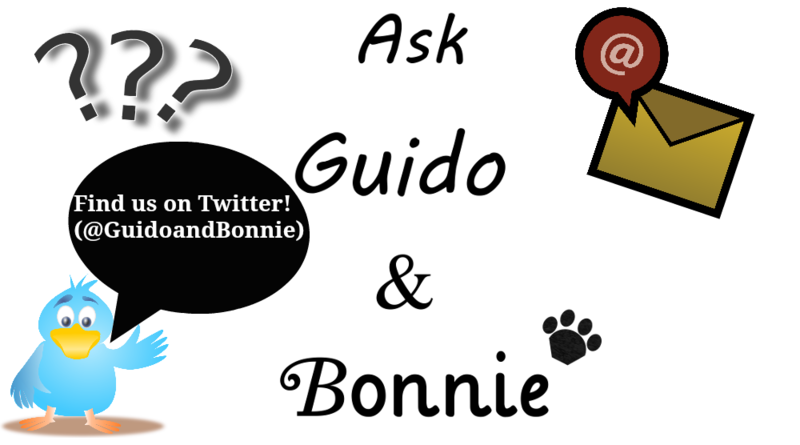 (You just may hear your questions (Their Answers…) or your comments on the show!